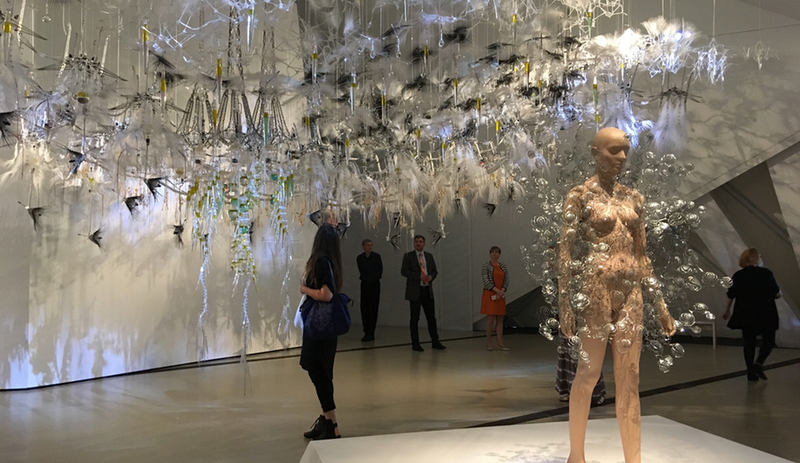 Philip Beesley and Iris van Herpen are kindred spirits. 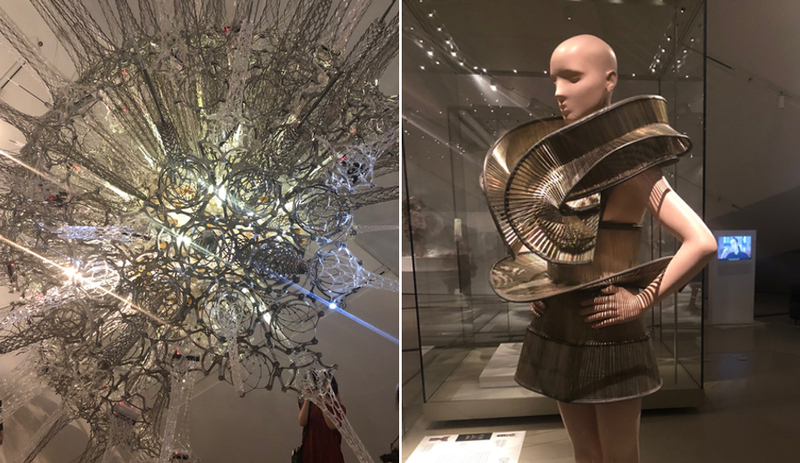 Transforming Fashion, their exhibition at the Royal Ontario Museum, combines cutting-edge couture and architectural installations to present an experience that’s futuristic, beautiful and wonderfully unusual. 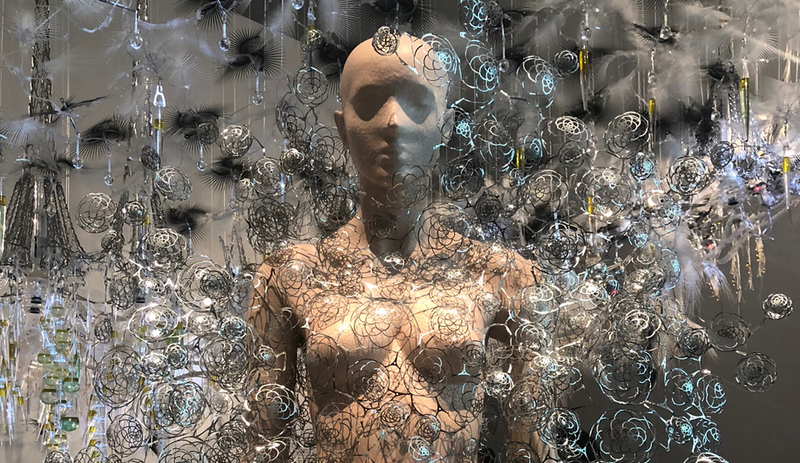 When you stand beneath a massive Philip Beesley installation, as a visitor to the Royal Ontario Museum’s Transforming Fashion exhibition, the countless nodes flicker with a sensorial rhythm as though expressing an emotional, outward response. The effect is something like standing amid alien plant life. The installation is a co-production with long-time Dutch collaborator Iris van Herpen, who is also an expert in 3D textiles and responsive design, though in the high-fashion world. Beesley and van Herpen are kindred spirits, each challenged by giving physical form to such intangibles as vulnerability, femininity and sensuality. 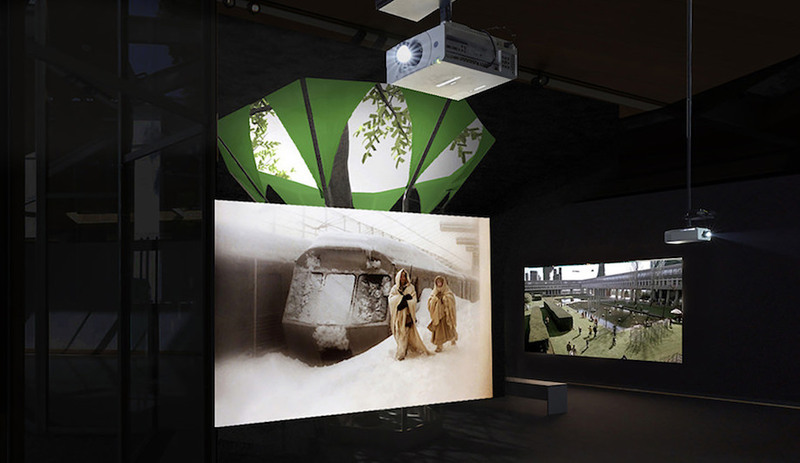 In the past, Beesley has conjured feats of awe and wonder for the Venice architecture biennale – his Hylozoic Ground turned the Canadian pavilion into a living, breathing, reactive dream world in 2010 – and at Espace EDF Foundation in Paris, where his Radiant Soil creation continued his biomimetic and futuristic explorations. 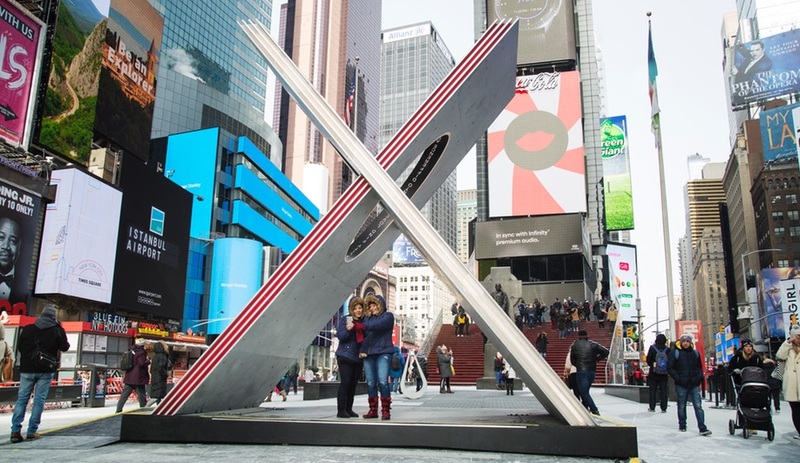 In Toronto, where he has an office filled with the frond-like components that animate his work, he has also designed works for Nuit Blanche and the EDIT festival. At the opening of the ROM exhibit earlier this month, both van Herpen (above) and Beesley were in attendance. She spoke of the unusual – and refreshing – sources of her inspiration. Many are natural, whether fossils or the serpents that inspired her Snake dress. Her leather pieces riff on the idea of mummification, and her famed Skeleton dress actually was inspired by skydiving and the heightened awareness of our physical body that the sport elicits. Her couture feels undeniably of the future, whether the creations are 3-D printed or hand-assembled, as is the spiky Caprile gown, which required a painstaking process of assembly and finessing. It’s fitting that she’s dressed the rarified likes of Lady Gaga, Tilda Swinton, Bjork and Beyoncé. 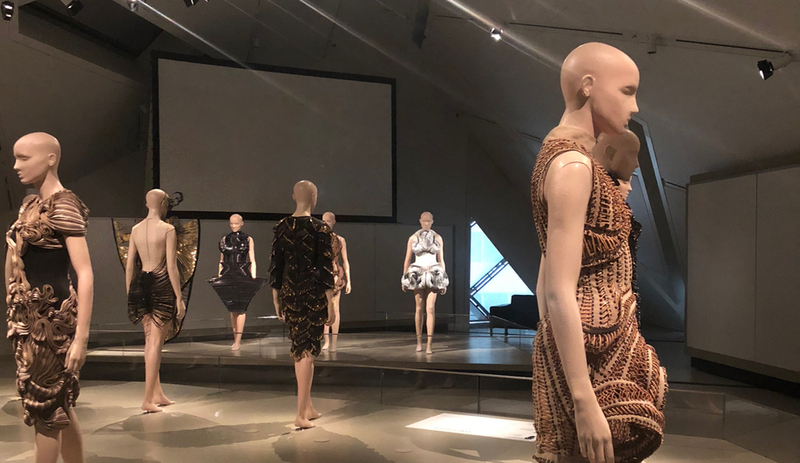 Beesley, who also teaches architecture at the University of Waterloo, spoke of their collaboration – the Dome dress – which was inspired by air and is made of laser-cut metal lace shaped into a cloud that floats around the body. 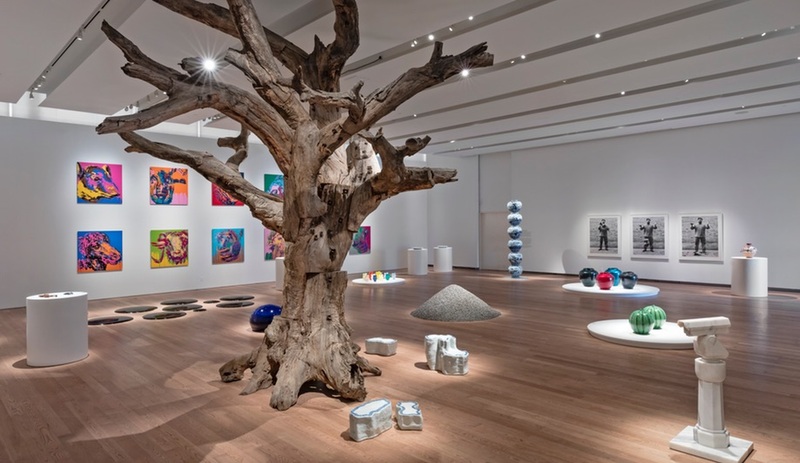 His fantastical architectural installations, including Aegis Canopy and Noosphere, suggest that our built surroundings should similarly envelope us in ethereal and transcendental fashion. “If only half our neurological understanding is brain driven, why do we ignore the other 50 per cent?” he asks. 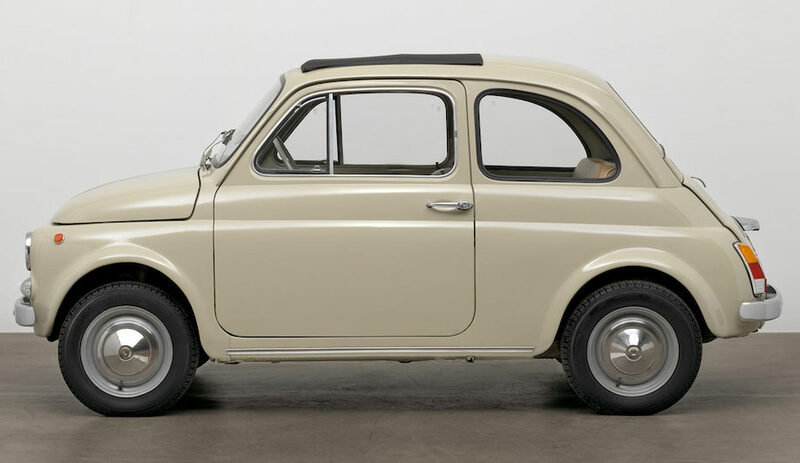 “Why is boiling something down to its simplest form perceived as being better? Is a sphere better than a snowflake?” We tend to think of some forms as being better than others, and to exclude those that are too complex. If you simply take in the undefinable beauty of Beesley’s creations, you might very well see the snowflakes. 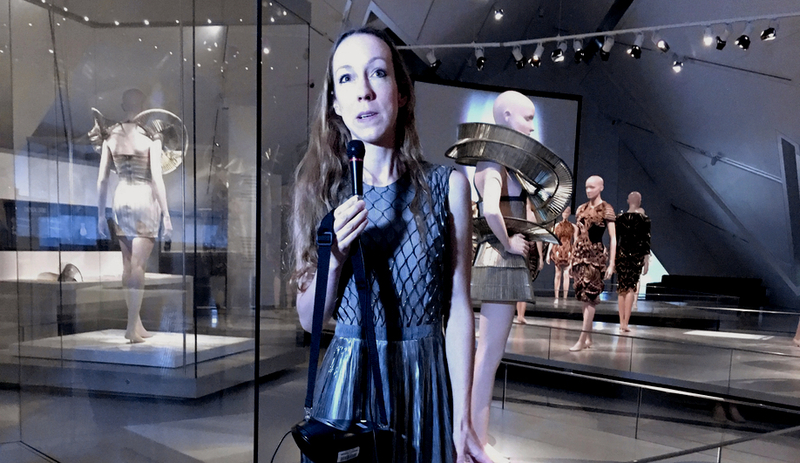 See Beesley and van Herpen’s work in Iris van Herpen: Transforming Fashion until October 8 at the Royal Ontario Museum. Hear Beesley speak at the ROM on June 14, at 11am. For tickets, click here.